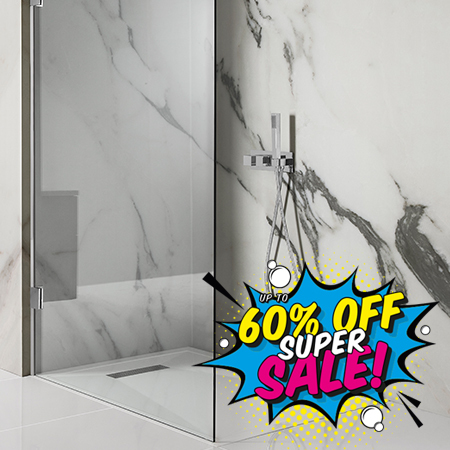 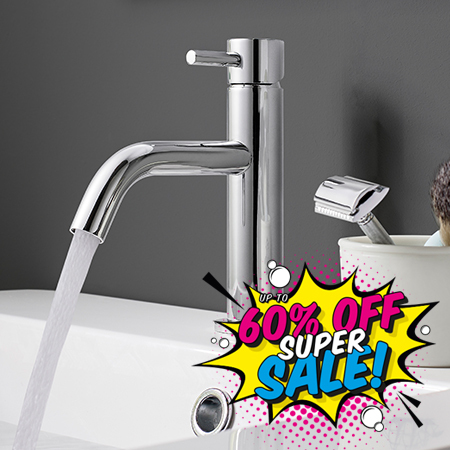 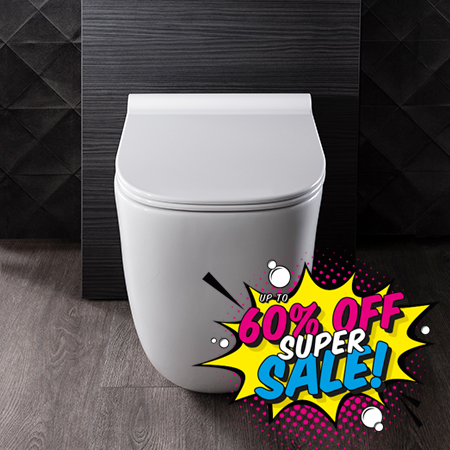 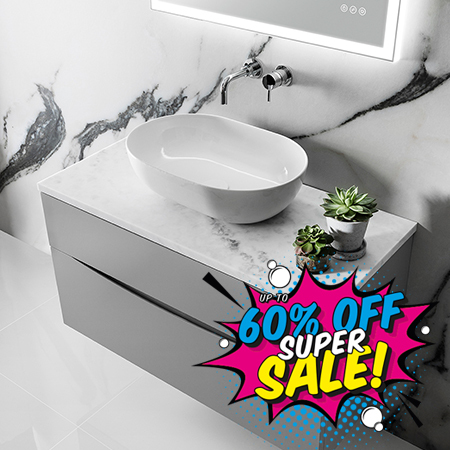 Our 2018 Super Sale features over 500 products with super savings up to 60% on our best selling lines and new introductions, this year’s Super Sale is set to be bigger and better than ever. 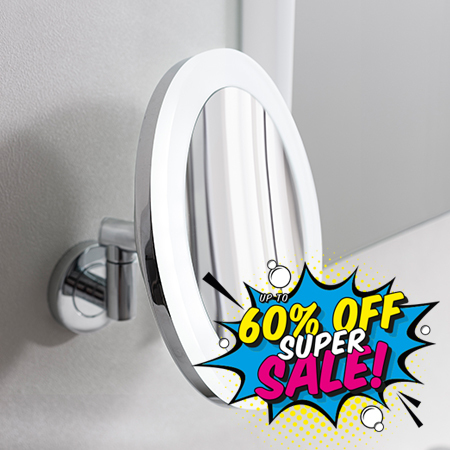 Have you seen our super bundle offers? 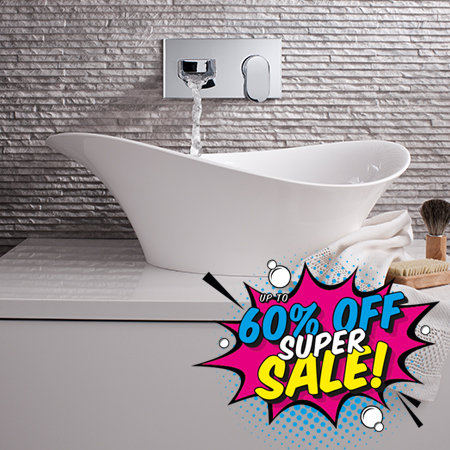 Explore our blog to find the perfect bundle for your bathroom needs.